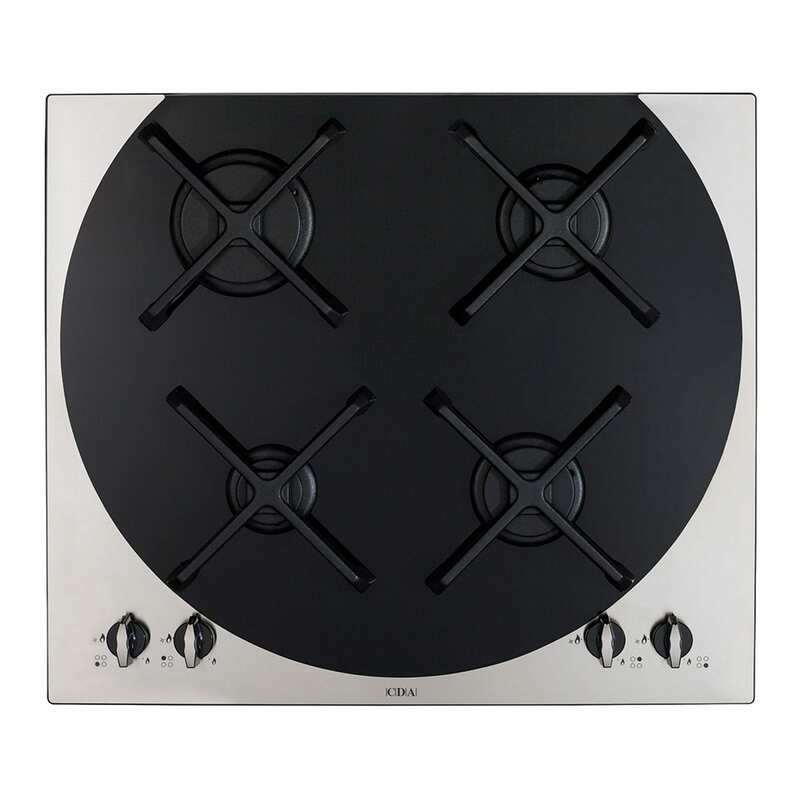 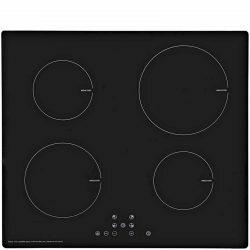 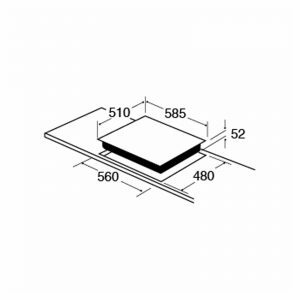 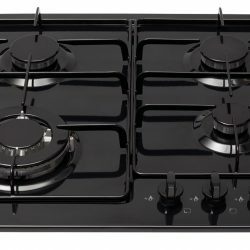 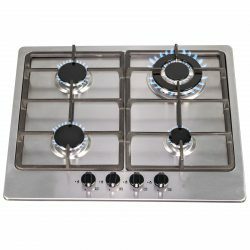 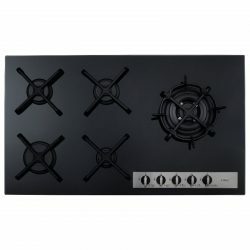 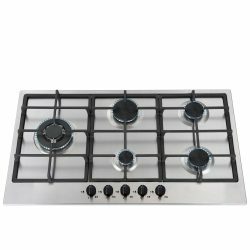 The 4Q4SS is a Q-style 4 burner gas hob by CDA that oozes quality and style. It features 4 burners with heavy duty cast iron supports that can easily be removed to help with cleaning. 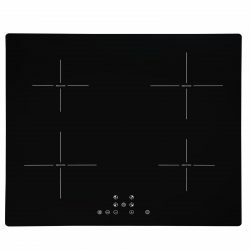 The perfect blend of black glass and brushed stainless steel has been used to ensure it will complement any type of kitchen.